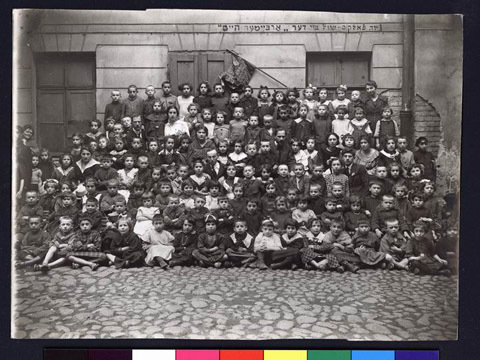 JDC - Archives : Group photo of children at the Jewish Folk school. Search > Search Results > Group photo of children at the Jewish Folk school. Title Group photo of children at the Jewish Folk school.